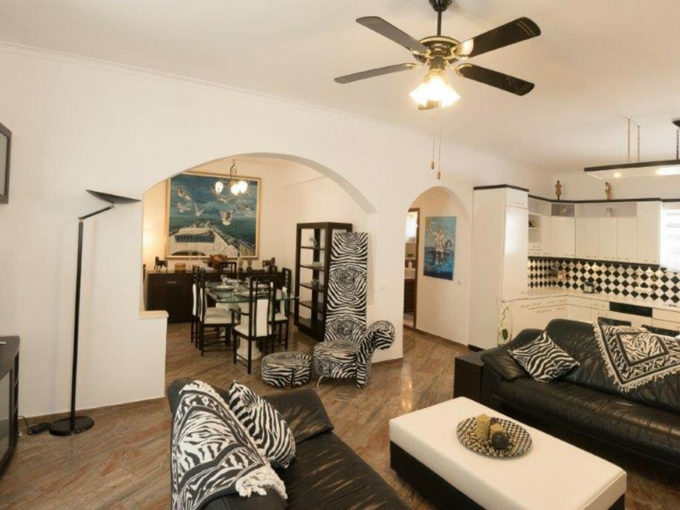 Hydra Houses realises that buying a property on Hydra island is not the only process. We are also here to help after you have purchased your property too. In the beginning, in a foreign land, not understanding the language or local system of how things work, we are at your side until you feel comfortable in finding your own way. –	Need a plumber or electrician to check or rewire something? –	Need a carpenter to redo some woodwork or a window? –	Want someone responsible to look after your house whilst you are away? To check after heavy rainfall during the winter period or to air out and open windows when the sun is shining? –	Need some painting done inside or out? –	Maybe want to reconstruct something like paving in your courtyard or on your terrace? –	Simple things like opening a post office box – what to do? Do you need any paperwork? –	Shopping in bulk? Can you do it? Who delivers? –	Transporting furniture and items to the island? Where to go and what to do? 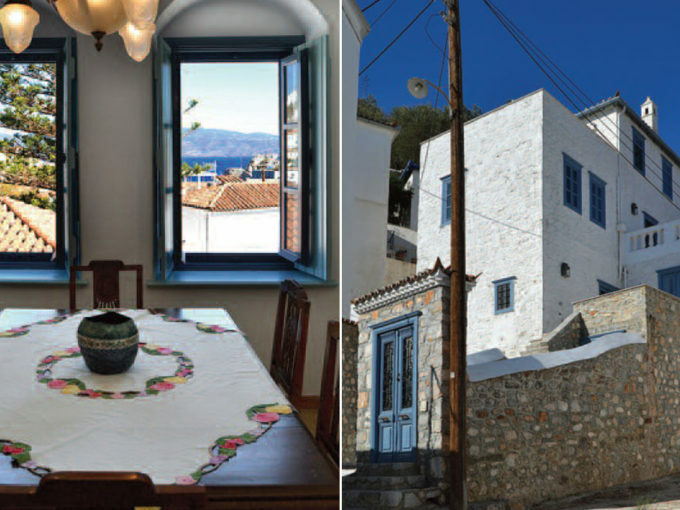 For larger projects such as part/complete renovation of a property, we can recommend good engineers, architects and local construction teams who have the “know how” about Hydra island in specific. Designs can be drawn up and building permits can be submitted and obtained. Rules and regulations on Hydra are strict unlike the rest of Greece and you definitely need the right people in place. Whatever concern, whatever query, we are here to help. Please contact us.